It feels like the Christmas season is finally in full swing! Now that my last market of the season is complete, I can actually concentrate on our family celebrations at home. 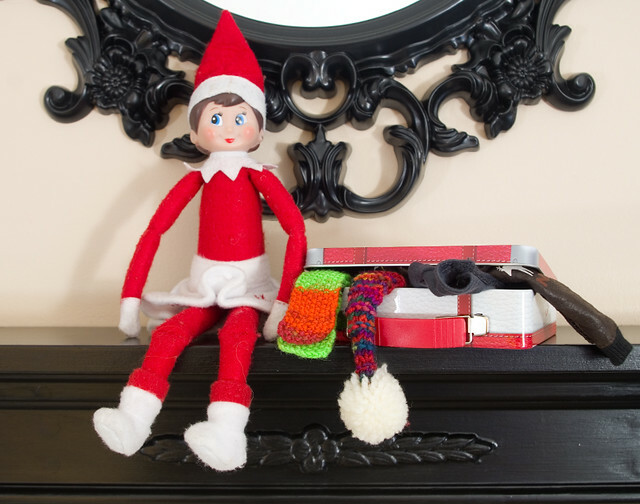 I introduced you last year to our household’s Elf on the Shelf, who was named Candy Cane by my kids. As she does every year, Candy Cane showed up on the first day of December, along with the advent calendars. 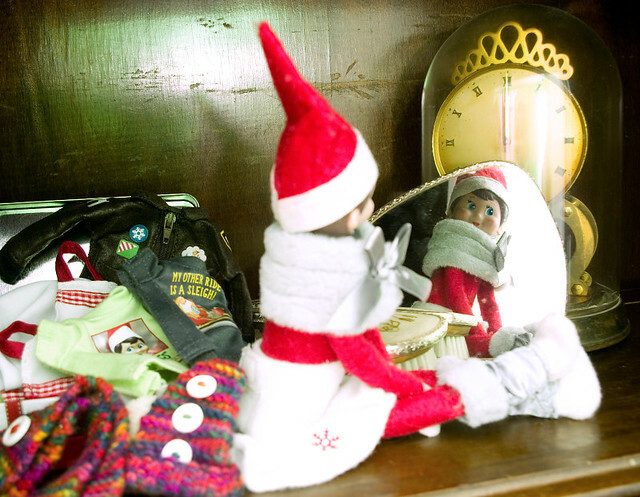 On December 1st, Candy Cane appeared on the family room mantle, bringing with her a suitcase overflowing with tiny outfits. On December 2nd, she hid away in our old china cabinet and tried on her outfits in front of my grandmother’s antique hand mirror. 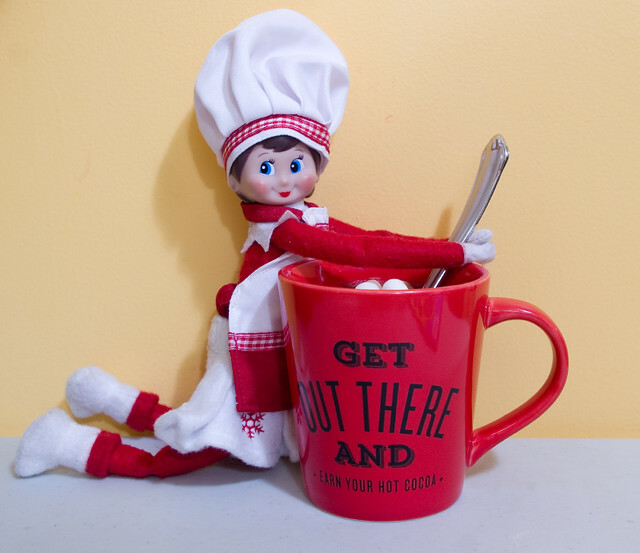 On December 3rd, she spent time in the kitchen making hot chocolate. 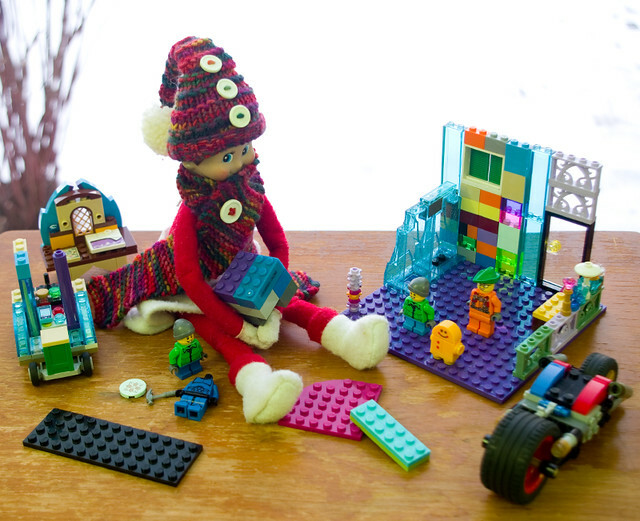 And today, December 4th, she absconded with some of the kids’ LEGOs, including some minifigs from their advent calendar, and played with them by the window. Thing 1’s experience with making the cookie mix made me think. I do all kinds of canning, so why am I not making dried mixes in jars as well? These aren’t just good Christmas presents, they’re fantastic for teacher appreciation, housewarmings, new parents, sick friends, poor students and young adults moving out for the first time… I already have two books that devote a large portion of their contents to the subject: Company’s Coming: Gifts from the Kitchen (Jean Paré, 2001) and Jazzy Jars: Glorious Gift Ideas (Marie Browning, 2002), and as someone who makes preserves I have lots and lots of jars, so why am I not using them? I honestly think it’s because I have too much choice (I know, not the most horrible thing overall), and I’m having a hard time narrowing it down. 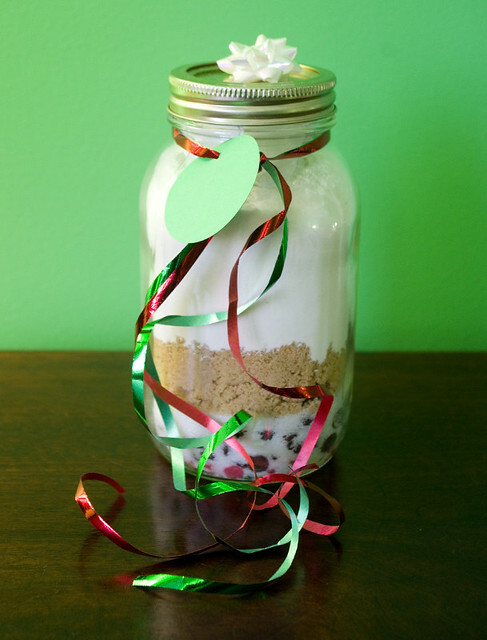 So my question is this: what is your favourite recipe for a dry mix in a jar?